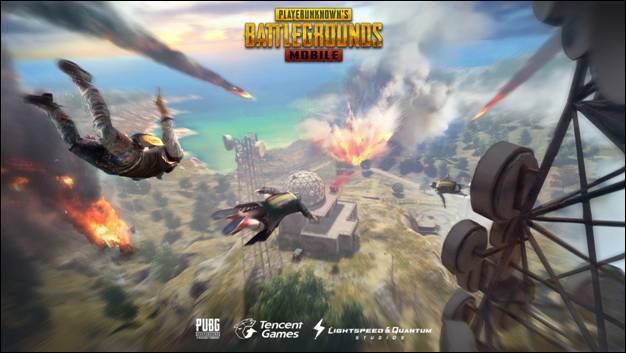 Tencent Games and PUBG Corp. supercharge the intensity of PlayerUnknown’s Battlegrounds Mobile (PUBG MOBILE) by introducing a major game update that introduces an action-packed War Mode and all-new clan system. Following June’s introduction of First Person Perspective Mode, PUBG MOBILE’s latest content drop amplifies the action from the rugged terrain of the Miramar and Erangel realms. Players on iOS and Android can skydive in to the new epic battle of War Mode where teams duke it out on a small patch of the battlefield. Teamwork and grit are continuously tested, as players respawn repeatedly until one team reaches 100 points. Players earn three points for killing an opponent, one point for killing a downed opponent and one point for saving a teammate. In addition to War Mode, PUBG Mobile’s July update delivers an all-new way for players to team up and dominate with the introduction of the clan system. Players can create and customize unique clan icons and work to earn exclusive rewards by climbing in ranks and completing challenges. SLR Sniper Rifle – The deadly SLR rifle from PUBG on PC arrives in PUBG MOBILE for additional carnage, along with new grip and scope accessories.